Hi everyone! 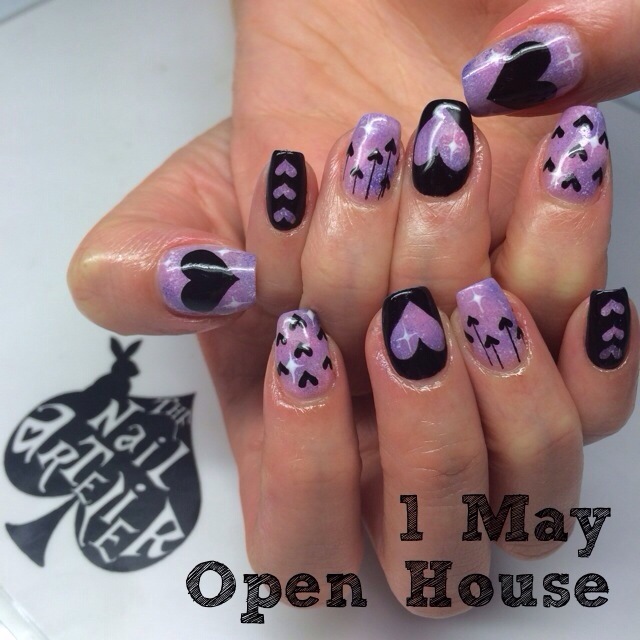 If you’ve been following us on Instagram (@thenailartelier), you’d have heard about our Open House at Kembangan! 1. Express pedicure at $10 (U.P. $15) – includes shaping, buffing, and choice of premium salon colours. We have new limited edition colours in from OPI and China Glaze! 2. Sole Rejuvenation treatment at $15 (usually part of our classic pedicure, which costs $38, or part of our spa gel pedi, which costs $85), includes a foot soak, use of our new skin smoothening machine that helps to target calluses and dead skin, a scrub and a light massage. 3. Free nail art demo – complimentary nail art on ONE nail using gel polish. 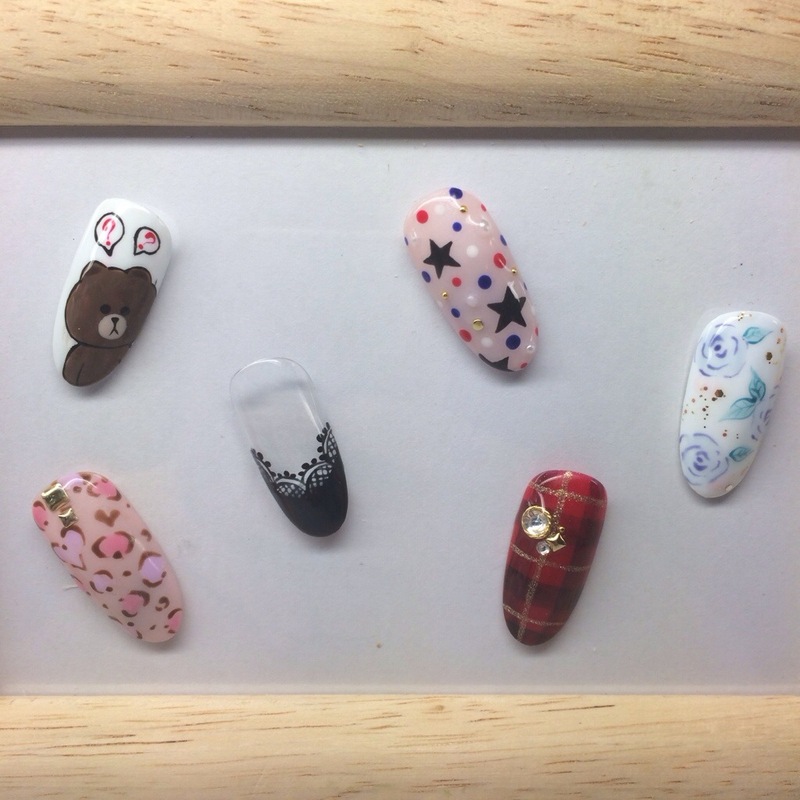 You can select any one of these six designs to be done on one of your nails! This demo is perfect for those who are new to gel nails and gel art, and want to try it out on just one nail, or for those who want to try out our gel art services before committing to a full gel manicure or purchasing a package. Please do note that we won’t be offering full gel manicures at the Open House, so you would have to make an appointment for another day if you would like to get all your nails done (and pay for only 9 nails). Lastly, we have our gel packages on offer only for this day! The usual price of a gel mani or a gel pedi (inclusive of shaping, buffing, cuticle care, and application of a gel colour) is $55 each – but when you purchase package A, you get four gel services for only $192 (a 13% discount), and when you purchase package B, you get eight gel services for $352 (a 20% discount!). 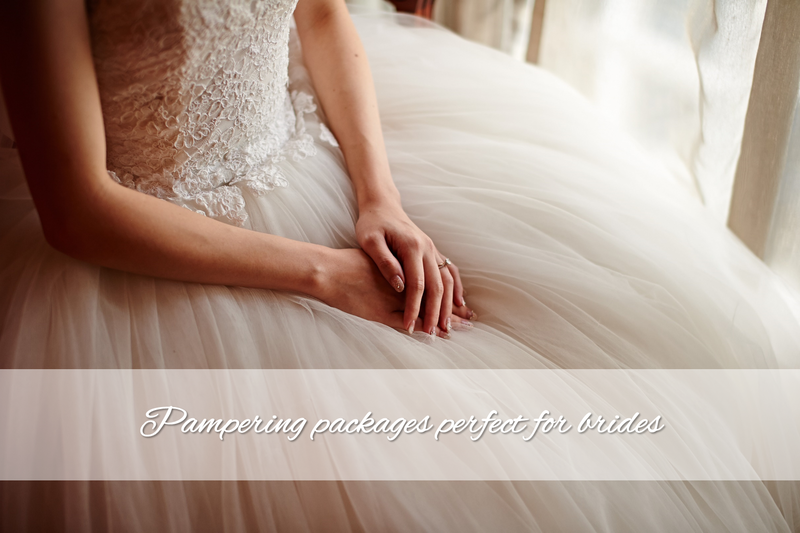 Only on 1 May 2014, between 11am and 8pm at our Kembangan branch (16 Jalan Masjid, Kembangan Suites, #01-06), you’ll get even more value when you purchase our gel packages! For package A, you can choose to enjoy either $40 credit for nail art*, or two sessions of Sole Rejuvenation worth $40; for package B, you can choose to enjoy either $80 credit for nail art, or four sessions of Sole Rejuvenation worth $80. 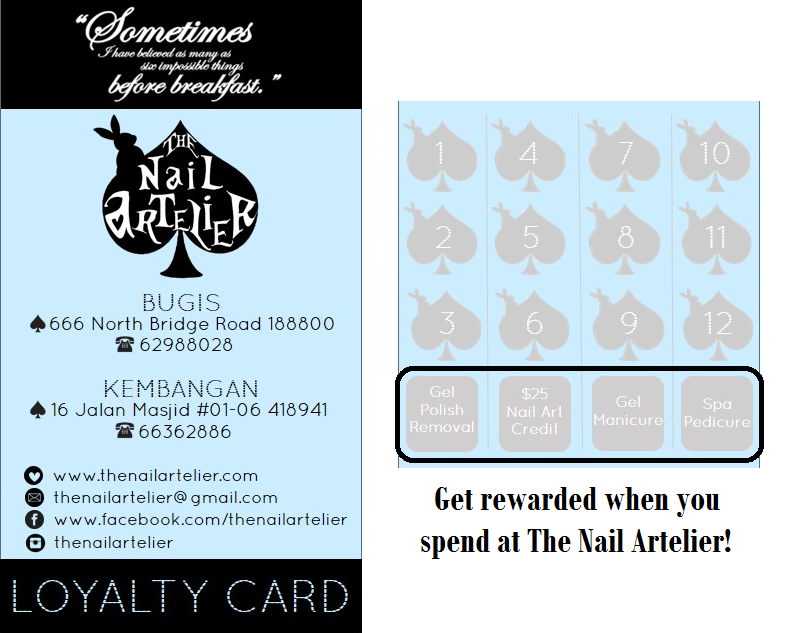 *Please note that the nail art credit can only be used for regular-priced art, and cannot be used for promo art sets. 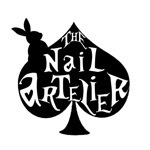 $10 nail art credit can be utilized per gel session to offset your total nail art bill. **Other terms and conditions of use apply. Please visit us for more information! Keywords: Embellishments, crystals, gold studs, flowers, paddlepop, airbrush effect, lace, French tip, geometric, Dior, quilted, embossed, cute cartoon couple, bride and groom, disco ball, stripes, bouquet, cluster roses, bling charm, ribbon, pearls. Keywords: Pastel, stones, embellishments, gold studs, triangle, four-leaf clover, Alfa Romeo, fruits, dots, houndstooth, stripes, Aztec, paddlepop, cutout, sticker. Keywords: Ariel, Disney, Totoro, Tokidoki, Hello Kitty, Miffy, Rilakkuma, Marie, cats. Keywords: Tweed, quilted, gold studs, nautical, anchor, hearts, crystal, pearl, cheese, cutout, embellishments, chanel, camellia, embossed, charm, ribbon, jacket. Keywords: Doodle, porcelain, customisation, Chinese, leopard prints, polka dots, gold studs, camouflage print, houndstooth, crystals, embellishments, stained glass, rose.